Greg Bear is an American author of science fiction and most of his work is considered to be "hard" science fiction. 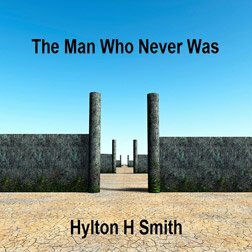 The "Ultimate Encyclopedia of Science Fiction" has called him the "Best working writer of hard science fiction" and he is one of only 2 authors to have won every category in the Nebula Awards, with a total of 5 Nebula and 2 Hugo awards. 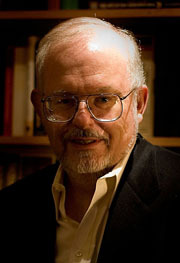 Greg Bear has written more than 30 books so far on top of being a political and technological adviser for some of the biggest names in America including the Microsoft Corporation, the U.S. Army, the CIA, Sandia National Laboratories, Callison Architecture, Inc. and Homeland Security.